Take your lifestyle to the next level at Deerfield Estates! 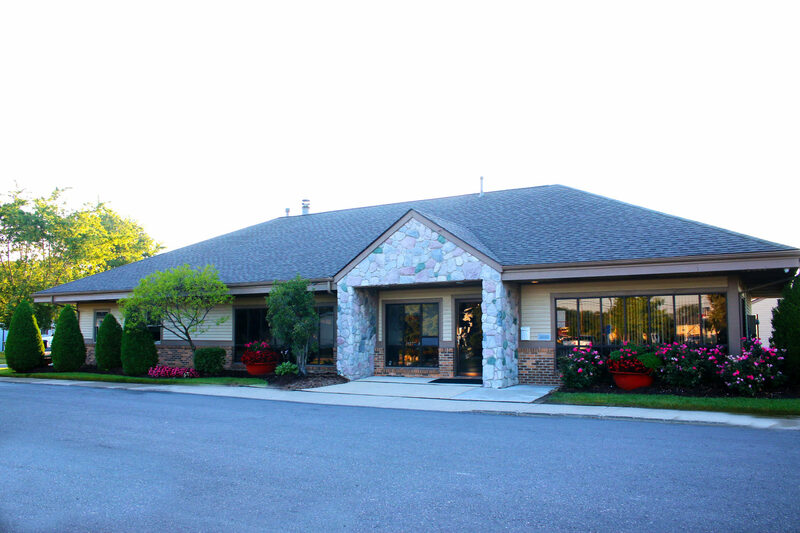 Located in Flat Rock, MI Deerfield Estates combines affordability with amenities you will not find anywhere else. 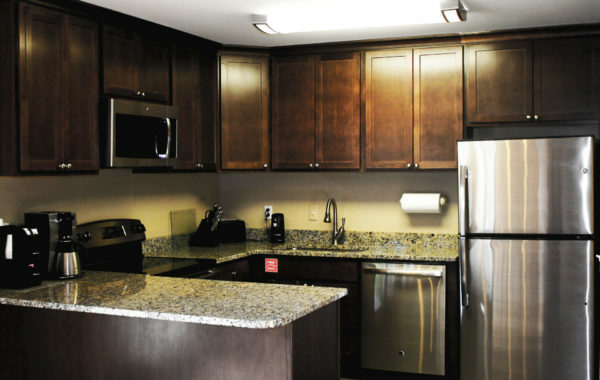 Our move-in-ready homes are perfect for starter families, retirees, and single-parent households alike. 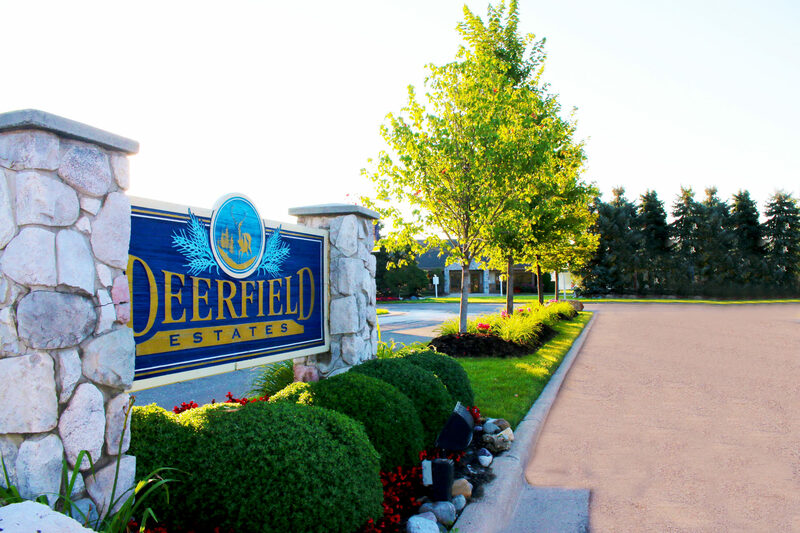 Come check out what’s going on at Deerfield Estates! $99 site rent OR up to a $5,000 rebate on select model homes! Located in Wayne County, Deerfield Estates offers access to a growing area full of businesses, retirees, families and job opportunities. 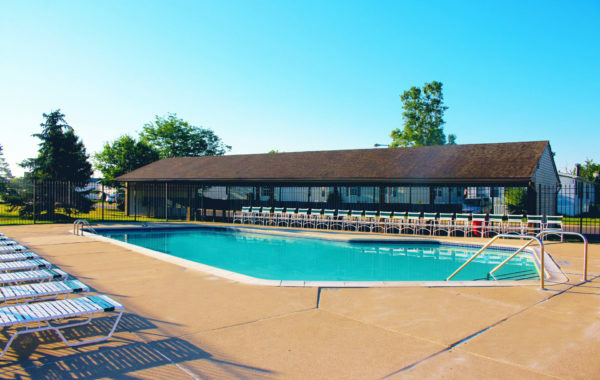 The Flat Rock area also offers plenty of dining, exclusive shopping and entertainment options, as well as the quality of Woodhaven and Flat Rock School Districts. 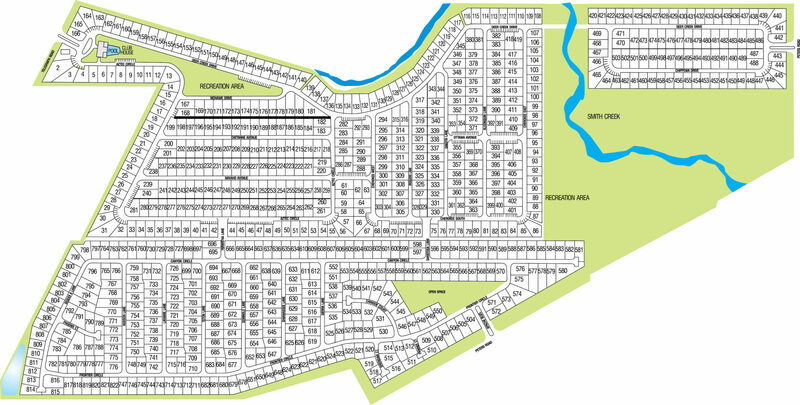 And you don’t even have to leave the Deerfield Estates community to enjoy a thriving lifestyle. 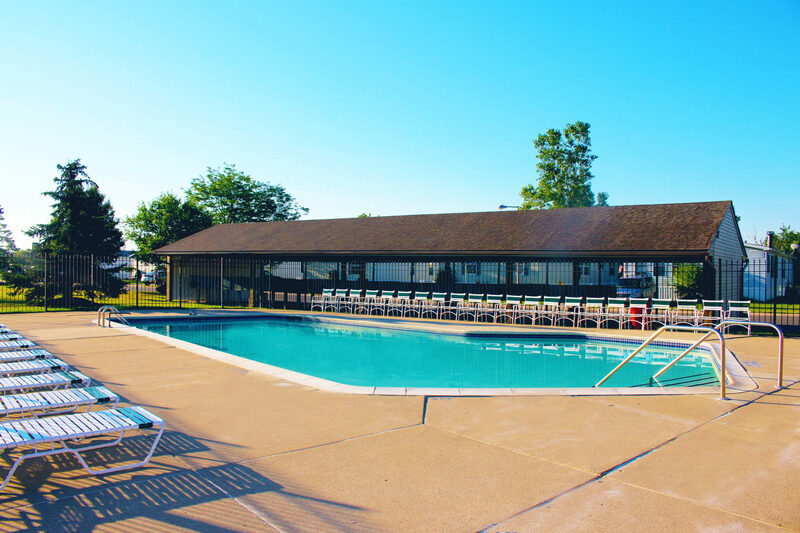 Our community offers a heated swimming pool complete with a sundeck, clubhouse, play and recreation areas and much more. As a manufactured home community, Deerfield Estates offers high-quality housing, an unmatched community spirit and close proximity to everything you need to lead a thriving lifestyle. At Deerfield Estates, we offer carefully designed manufactured homes that allow you a variety of options in your home selection. 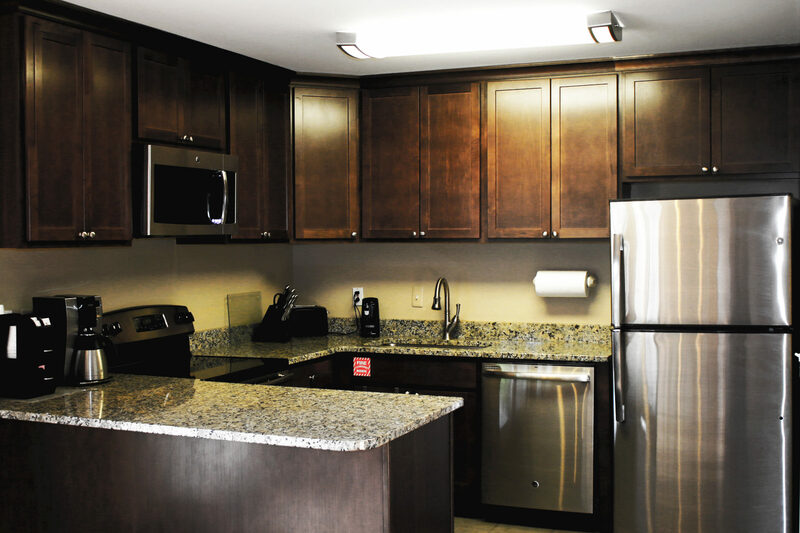 We provide affordable housing solutions and a family-driven community lifestyle. 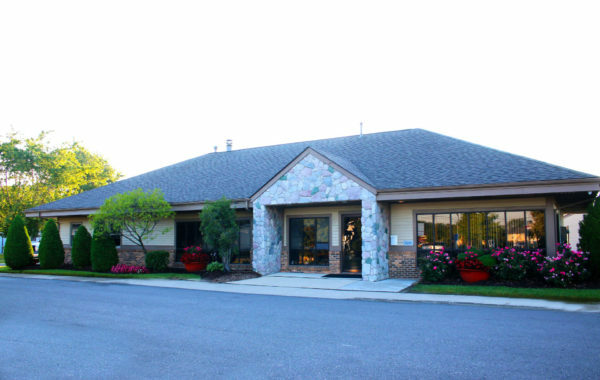 We host regular events that help promote the community feel of Deerfield Estates, and many of our residents host informal gatherings around holidays and common interests. Don’t settle when searching for homes and apartments in Flat Rock, MI. Find the best when you choose Deerfield Estates! If you need financing, we’re here for you. A lack of access can often end a search for homes for sale in Flat Rock, MI — especially if you have a limited or poor credit history. At AJR, we offer a comprehensive selection of financing options that can help even the most credit-challenged individuals gain access to the dream of home ownership. You won’t find the same community spirit anywhere else as you search for homes for sale in Flat Rock, Michigan. At AJR, we go above and beyond to ensure that you enjoy a quality experience in customer service, quality in our homes and quality in our community grounds, activities and amenities. If you have questions about Deerfield Estates as you search for houses for sale in Flat Rock, MI, we’re here to answer them. Don’t be financially discouraged as you search for homes for sale in Flat Rock. Come to AJR Home Sales and find financing options that can help you get into a beautiful community like Deerfield Estates.